We are excited to organize this effort through the City of Seymour to enhance the look of our community to its residents and travelers. To ensure success, we should first begin with explaining the process. Due to a sizable and gracious donation by Leake Farms this effort is possible. Todd and Carrie Leake value Seymour and are partnering with the City to make this the most beautiful town possible. 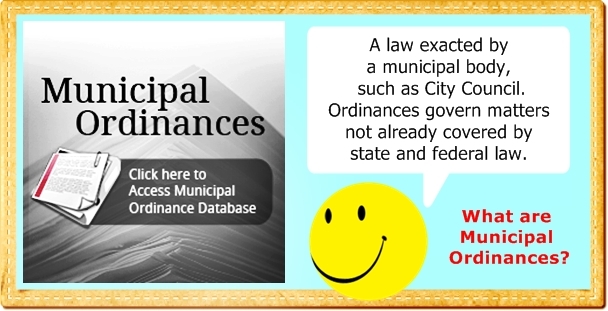 We had our first meeting September 4th at City Hall, created volunteer groups, and determined the who, what, and where of the process. 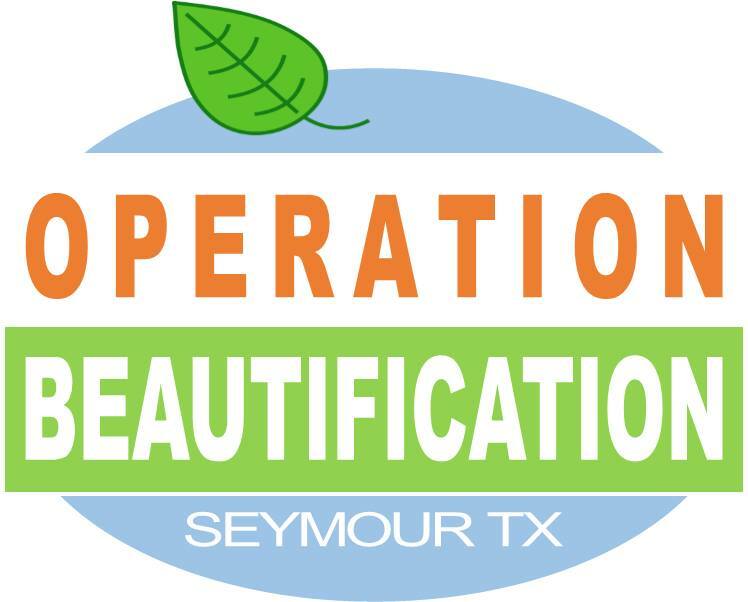 To participate in Operation Beautification Seymour you only have to follow this simple 4 step process.